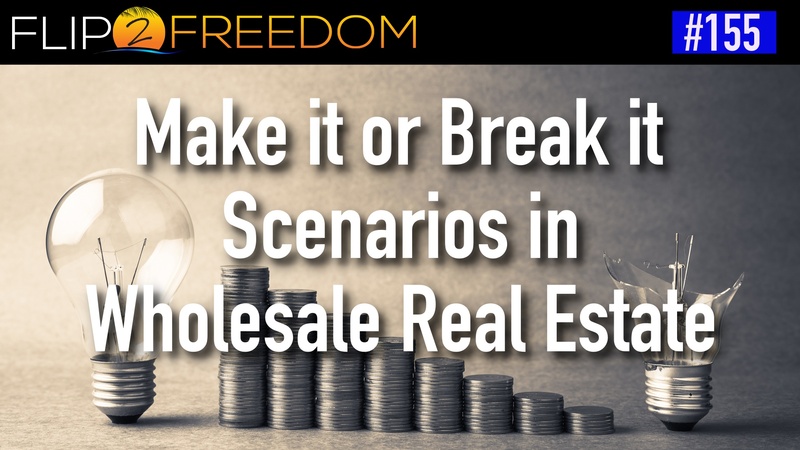 Something that scares so many new wholesalers is selling off the property. 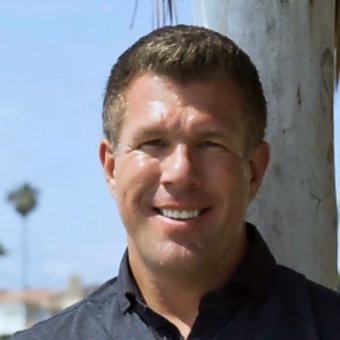 How do you find cash buyers? How do you build a buyers list? 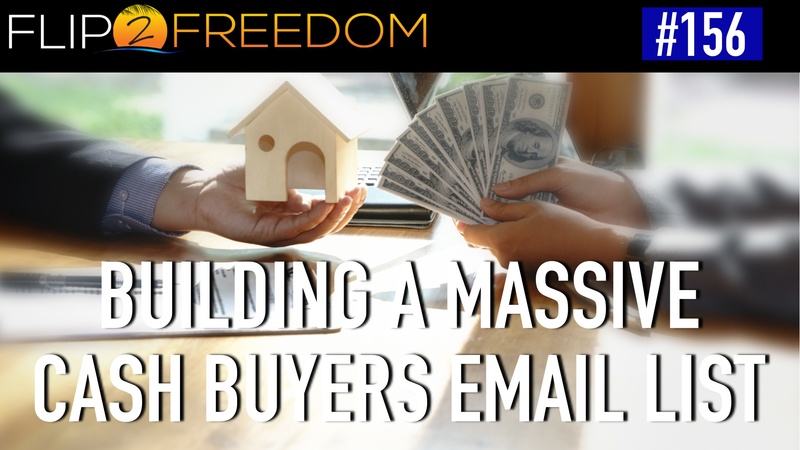 Well, in today’s episode of the Flip2Freedom Podcast we are diving in and going into detail of the methods you can implement into getting your cash buyers list NOW. So, don’t hesitate. Listen NOW. Take notes and enjoy! The best method for getting properties to fly off your hand. Work with Realtors that represent cash buyers to grow your cash buyers database.